Wow, has this been an amazing year for indie polish makers. Just think back to this time last year and tell me if you'd ever heard of Etsy or BigCartel lol. My love of indie polishes has grown and grown this year, as has their creativity. I'll be honest, there are also indie makers I have fallen in and out of love with, and I think that's as much a reflection of my changing tastes as anything. You see, when the year started, a colour with a bit of glitter was all it took to get me excited. As the year has progessed, the base polishes have become more complex, as have the glitter mixes. 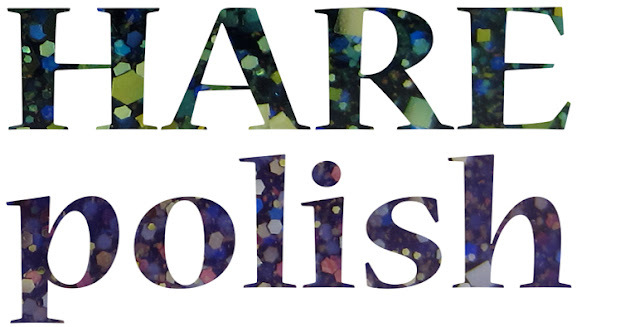 Some of those glitters have been pre-mixed, meaning every man and his dog has sold a similar polish; whilst others have thought that all you have to do is throw it in a bottle with some suspension base and slap a $10 label on it. No. And again, no. One of the other Indie sadnesses is that trends have become a little overdone. Near the start of the year, Pretty & Polished released Jawbreaker, a groundbreaking polish which was white, with coloured glitter in it. 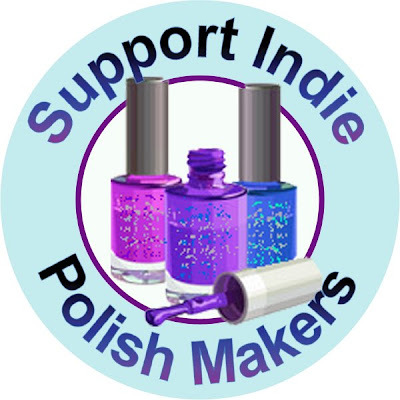 Since then, almost every indie maker has released something similar, with even China Glaze jumping on the bandwagon in the last month. However, the indies have ended on a high. Halloween, for me, was the greatest outpouring of creativity I have seen in ages, with each and every indie maker really raising their game and releasing stunning colour combos. Firstly, I want to say that I think this category is a victim of it's own success. 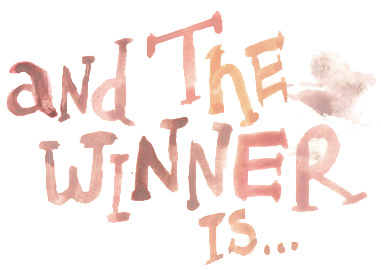 There are so many awesome brands out there, that the votes ended up being spread quite thin. There really isn't a runaway winner in this category. Although the top 2 did have significantly more votes, a lot of brands ended up with very similar scores. is Enchanted Polish. This brand has made a HUGE splash in 2012, from her holographic / Beatles inspired collection, through the awesome Halloweenies through to her duochromes ... there has been no end to her creativity. is a-England. Not an indie brand in the sense of Etsy, but still fairly independent. I'm a huge fan of Adina's polishes, her eye for colour, and that she delivers a quality product, but almost everything she's released this year has been outside my colour palette. I'm hoping for something a lot less gothic next year. rd place goes to a brand I have a LOT of affection for - Girly Bits. Pam was my first foray into the wild indie world, and she never disappoints. Her polishes are always classy, and they always come with a lot of heart too. is Pretty and Polished. Chels Marie has had a sensational year. She really kicked things off with Jawbreaker and since then has turned out more and more great polishes. Midnight Rider, one of her earliest, is still one of my fave indies. KBShimmer ! I think you have chosen well, Crumpetlings. KBShimmer has released so many great collections this year. I love all my polishes. Christy has a great eye for colour, especially in knowing what will pop *just* enough. Her polishes have been inventive, colourful and fantastically varied. Well deserved. So what about me ? Dollish Polish - Dolly just doesn't put a foot wrong. She has released a LOT of polishes this year, all of them inventive, and all of them of a very high quality. I've said if before, if you're nervous of trying an indie, there's no better place to start. HARE. I am really late on the HARE bandwagon, but when I landed on it, I bought EVERYTHING lol. Nikole has an amazing eye for colour, and chooses glitters that are extra special. I've got a lot of HARE swatches coming up for you soon, and some of them literally take your breath away. CrowsToes. No other brand featured in as many of my "best of" posts as this dark and twisted glitterbombmaker. Crazy glitter overload. There is NOTHING subtle about this brand, but I love it. Genuine creativity and artistry. Black Cat Lacquer - I am really loving this brand at the moment. Lots of inventiveness, plus lots of homages to my new fave TV series - Dexter. The Polish Bar - beautiful polishes, beautifully themed. I haven't been disappointed with one yet. I hope that gave you some pointers if you're looking to buy some indies. 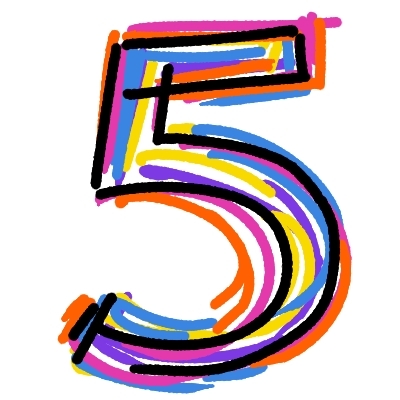 Don't forget, there's still the half-finished Indie Corner you can click on (underneath the title banner) and also click the link earlier in the post for Things That I Love At The Moment - Michelle has a great indie section on her blog. 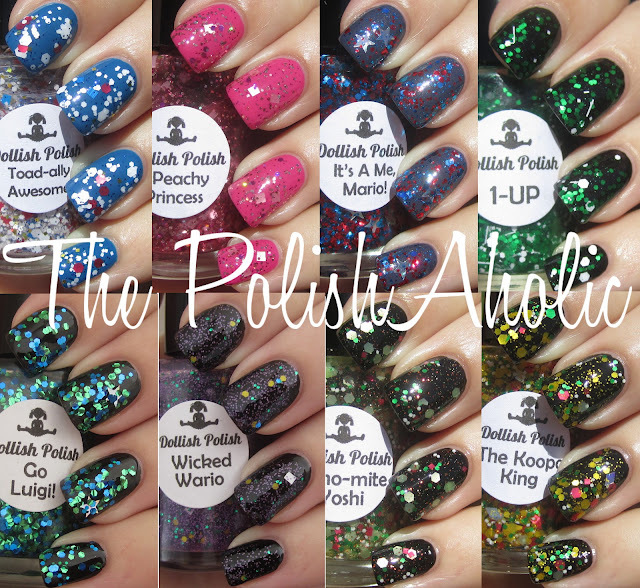 There's one more indie post to come - my favourite indie polish ...... see you soon !